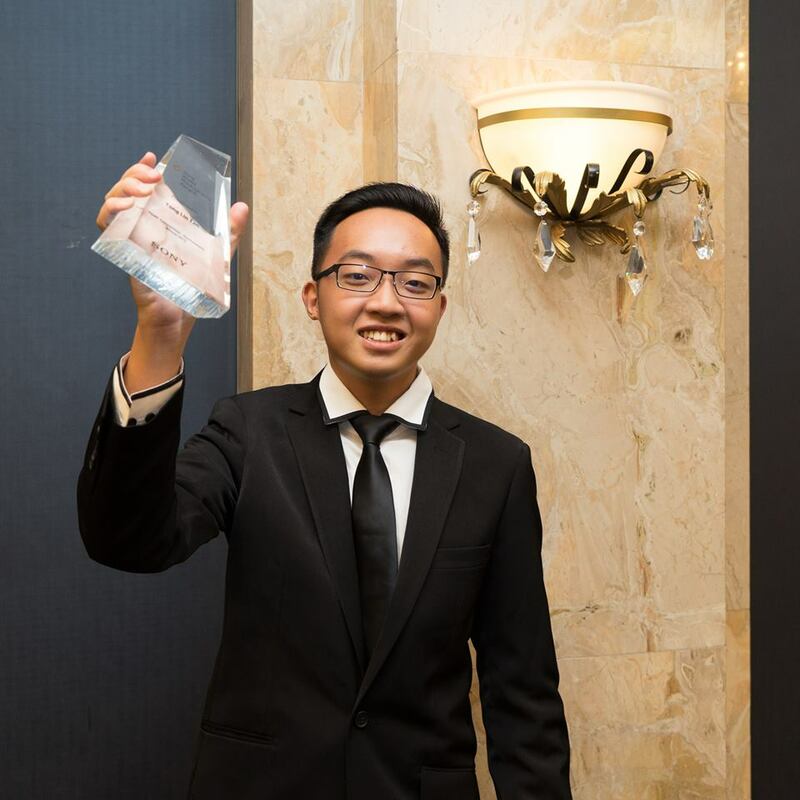 I caught up with Yong Lin Tan by email and put the following questions to him, when he had arrived back in Malaysia, after a whirlwind trip to London for a weekend at the Sony World Photography Awards to receive his prize. Q. At what age did you take up photography? YLT. I paint since I was a young boy and I was thinking of trying photography as a different medium to create and express. I took up photography as a hobby at the age of 17 when my mother actually agreed to buy me my first SLR camera by signing the 3 years instalment plan for it, as we could not really afford it at that time. Q. What were you photographing when you first started? YLT. Basically, scenery of paddy fields in Alor Setar, because my grandparents house is there and every school holiday and Chinese New Year my mom would bring us to visit and have a short or long stay there, for sure. Q. Do you have any mentor, established photographers whose works you follow? YLT. I am a self learner, and I follow quite a wide range of works from different types of photography, whether established or just pure hobbyists. Q. Who do you admire in your field of photography? YLT. My photography subject’s lecturer when I was in my foundation study in Creative Multimedia – Che Ahmad Azhar, basically his dedication towards his street photography works – “Walk of Life” and the body of work itself, has inspired me. Q. What is next for you, now that you have won your first major award? YLT. I will keep shooting in Alor Setar and maybe some other parts of Malaysia, explored or unexplored. I wish to initiate more projects, photo essays and focus on the environmental issues in Malaysia, but it will consume a longer time and I need to do more in-depth research during my free time. Q. Are you working on any long term projects? YLT. Yes, documenting and capturing the environment and the unseen life in my mother’s hometown & grandparents home – Alor Setar. Q. Would this award make you take a more serious attitude to your photography? YLT. I am serious towards photography since the day I received my first camera. It is still unknown that whether one day photography will turn into my main career or profession but for now I will just ride the wind and do what I love. Q. Do you believe photography can make the world a better place? YLT. Definitely, not only photography I believe but any other medium in art such as painting or film which can be used to deliver a particular message and I wish I could prove it one day. Q. How did you break the news of your award to your parents? YLT. Haha .. I called and inform my mother first and she eventually passed the news on to my father, then my grandparents. They are not really that surprised at first because they thought it is just a small competition but when they realise it was the WPO and they will be flying me to London they are actually quite shocked and surprised, and worried as well, because I personally have not been to any airport and have never traveled so far before !